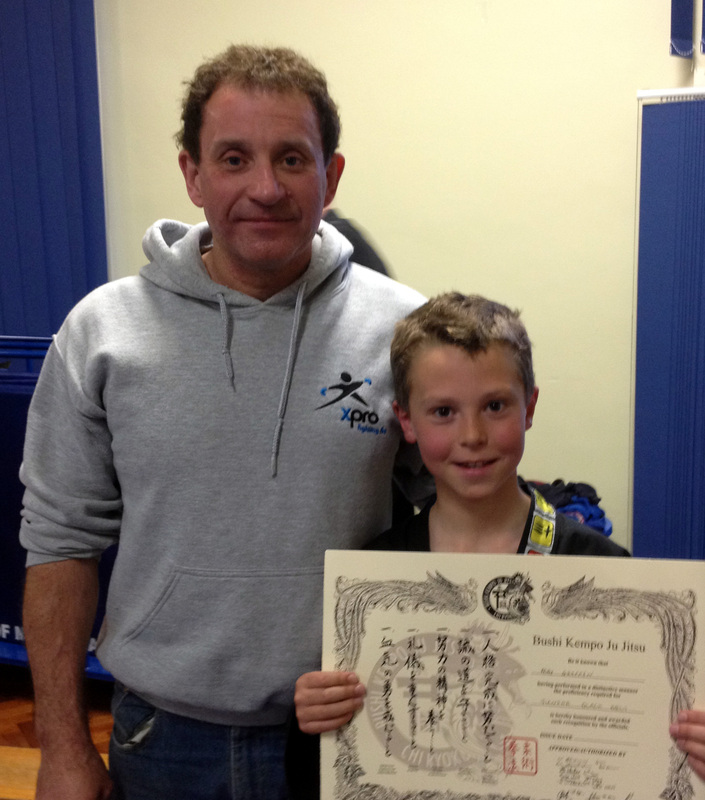 8 May 2014: Well done Max, the new member of the junior black belt team. 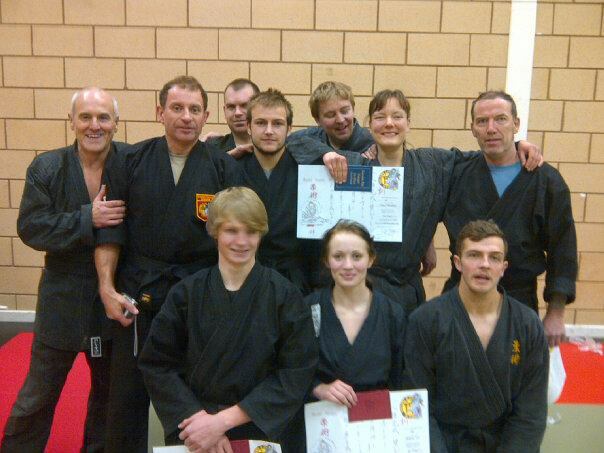 25 November 2012: Well done to Jessica Lee, Jay Hornby and Danny Redfern on achieving their 1st dans, Richard Kent on achieving his 2nd dan and Helen Goodwin on achieving her 4th dan. 27 Nov 2011: Sensei Dave Hand (8th dan) awarded Nell his 6th dan. This was a rare honour for Nell as Dave Hand founded the Bushi Kempo Ju Jitsu Academy in 1971.